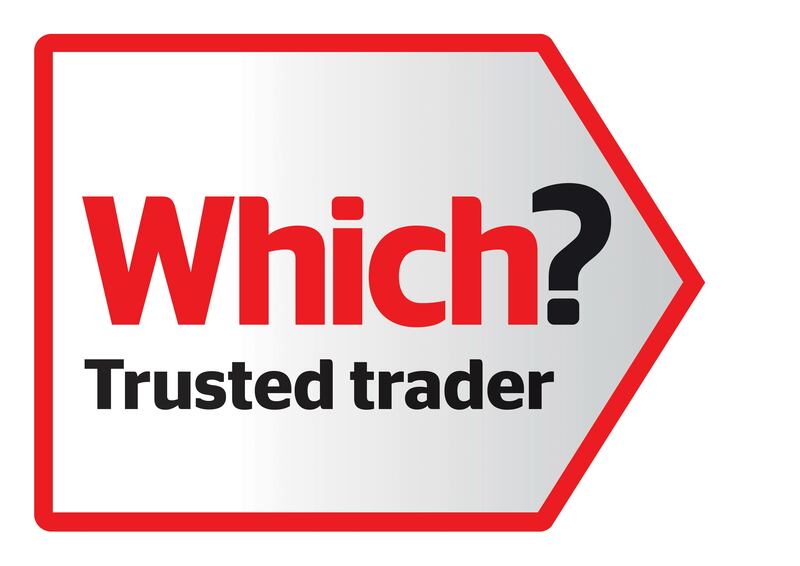 Designer Bedrooms is a local, family owned and managed business, established in Wickford, Essex since1992. 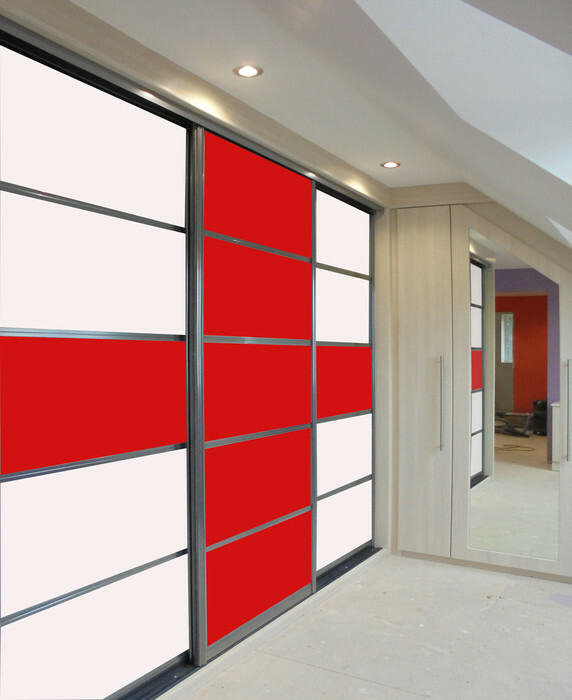 Although our core business is bedrooms, we also supply and install sliding door wardrobes, home office and lounge furniture. all made to measure and professionally installed in your home by our skilled fitters. At least 75% of our business is either repeat or recommended. 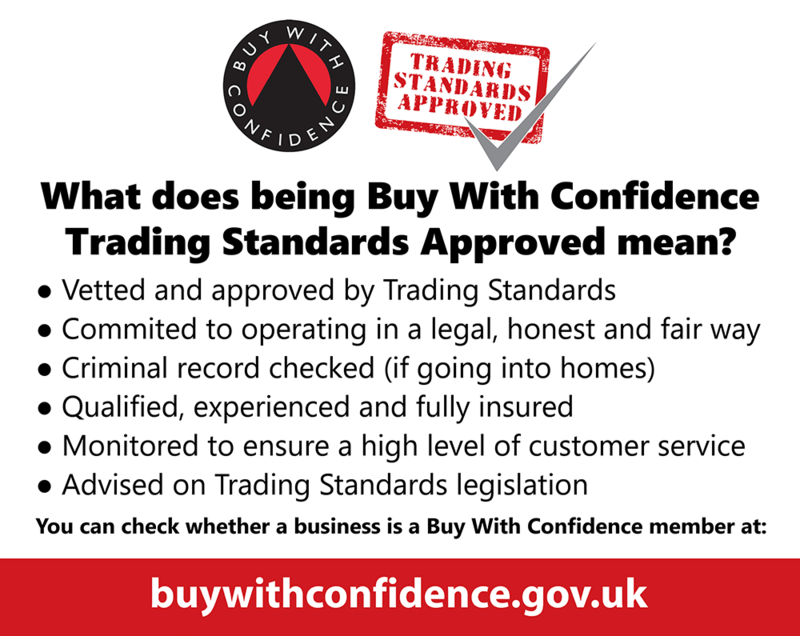 We do not employ any salesmen as each enquiry is dealt with by the owners personally. We have a large showroom alongside our factory, where you can view the huge choice of colours and designs available. 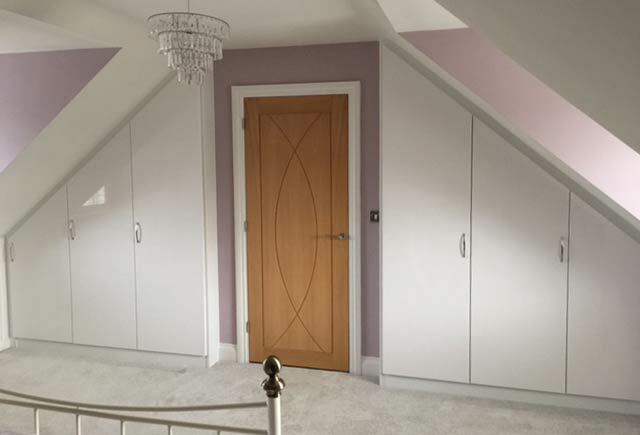 Our aim is to make the choosing of your bedroom an enjoyable experience and guarantee that at no time will you feel pressured or hurried into buying. Your furniture will be made in our own fully equipped factory using the very latest computer controlled machinery. 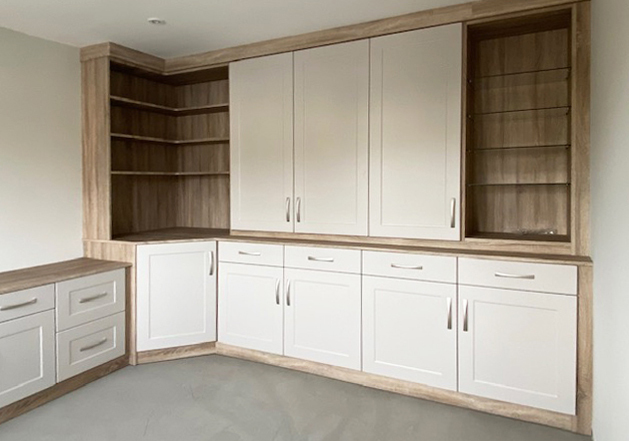 This allows us to build bespoke units to any shape or size necessary to fit your room perfectly, all backed up with a 10 year guarantee.